Check out my post on Feministing about the commercialization of gay marriage. I highly recommend looking at the comments, it stirred up some really interesting discussion. Thanks so much for your post at Feministing. I haven’t made it through all the responses there yet… I’ll have to catch up tomorrow. 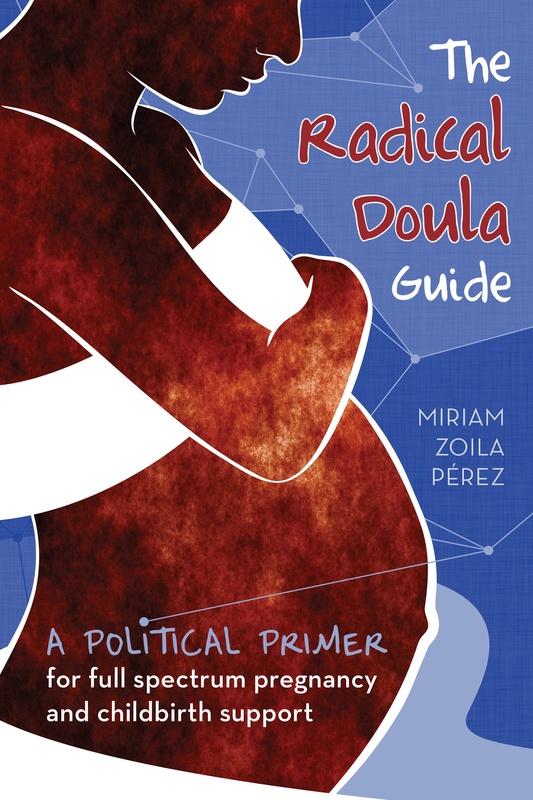 I’m a doula (not practicing much these days) from Seattle- really glad to have stumbled to your sight.